Dr Gerald R. Patterson is a world renowned behavioral psychologist. He was raised at the edge of the Quetico in Northern Minnesota, an area well known for its wilderness canoeing. Jerry apprenticed with legendary canoe guide Joe Chosa. He was 16 when he applied for his first permit as a canoe guide. Sig Olson arranged for his first commercial party. The GI Bill financed Dr Patterson’s PHD in psychology. Subsequent to getting his degree, Jerry worked in clinical settings designed to treat aggression and delinquency in children. However, there were a series of studies published that showed that none of the traditional treatments were effective. New developments in theory and in measurement made it possible for Dr. Patterson and his colleagues to construct a set of clinical procedures that were highly effective and are now applied worldwide. Dr Patterson’s two part memoir, A Guide’s Tale and Free and Moving, describe his two passions: wilderness and science. The first book, A Guide’s Tale, describes Jerry’s early life growing up in an immigrant family on the edge of the wilderness. Native writer Sig Olson served as a mentor for Jerry’s preoccupation with the far north. Over a period of time Sig Olson’s writings functioned like a drum beat, pulling Jerry to the north. 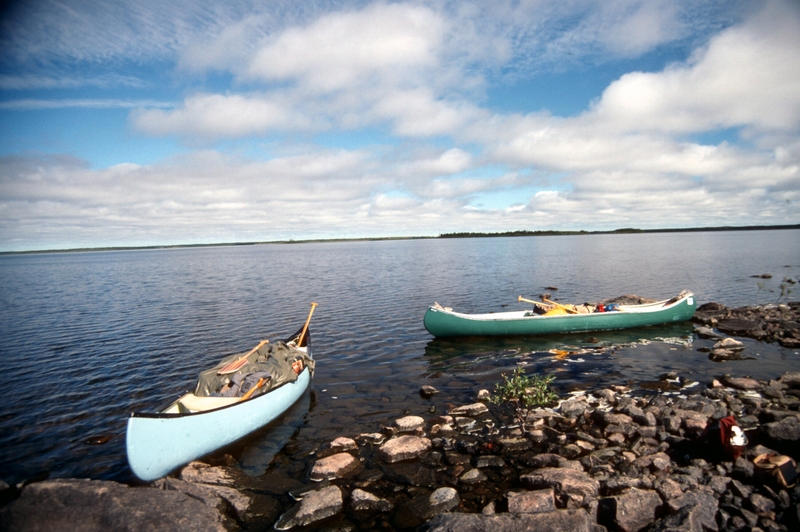 The first trips were to the Churchill River, then Hudson’s Bay, Hayes, Kazan, and the Horton River. Each of these trips required from 3-4 weeks in the bush.Spending a month in the bush is itself a unique psychological experience. Even the process of returning to civilization is unique. 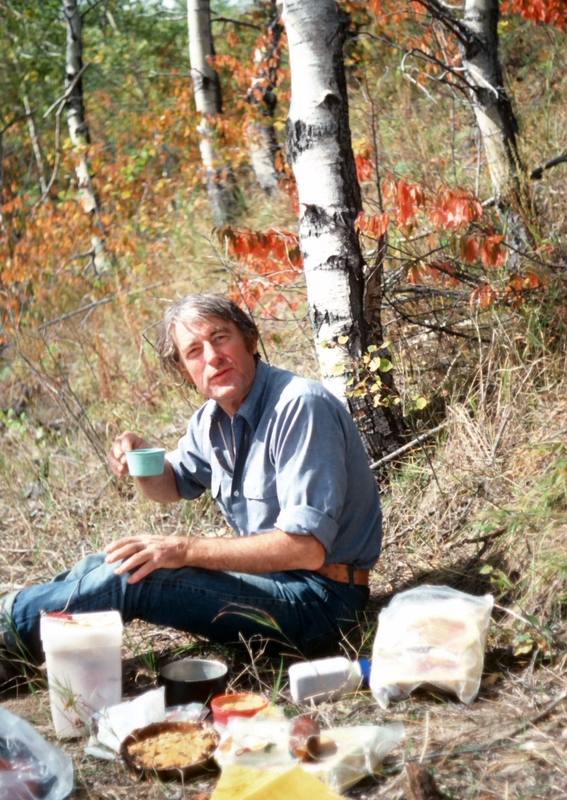 In part two of his memoir, Free and Moving, Dr. Patterson’s focus shifts to much more complex environments in science and wilderness. In these environments, you are breaking new ground emotionally, physically and intellectually. There are no signs that tell you where to portage, or what new steps to take in your research. There’s no way of knowing whether the wind will catch you half way across the lake, weather a new treatment modality will be effective, if there’s a bear in the camp – is there a cub with its mother? There are no numbers that properly describe the special beauty of the far north or the peculiar difficulties in constructing a new form of treatment.